Bangalore has proudly maintained the popularity of being India’s Pub city for several years now. But there is a lot more than just drinking scenes to call it a weekend or a casual meet, unlike how it was. 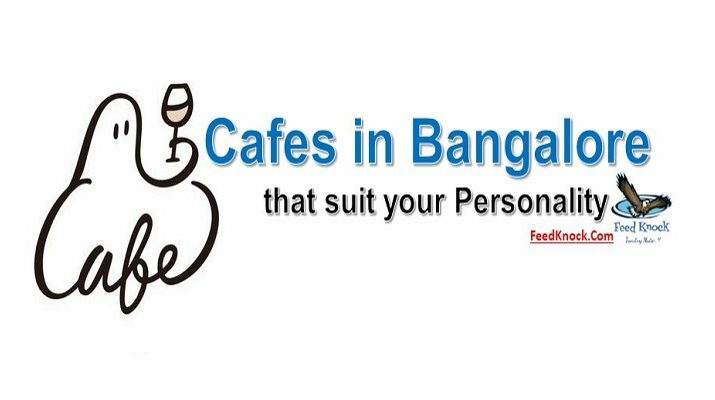 Cafes have proliferated in all corners of the city now where you can look out for light meals, gossips, casual meets with old friends, colleagues or even gossip over topics like college days, politics, business, etc. While there are a lot of fancy cafes in the city to look out for, there are some chosen exclusively by the crowd as these cafes match their hobbies or closely suit their personalities. 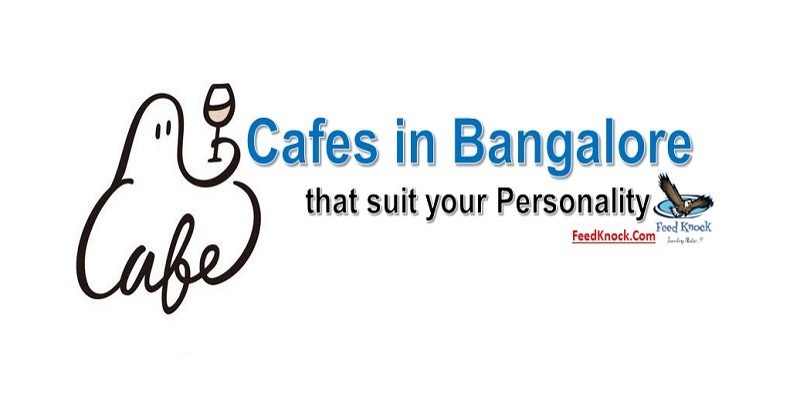 Check out these 5 best cafes in Bangalore and find out which one suits your personality. 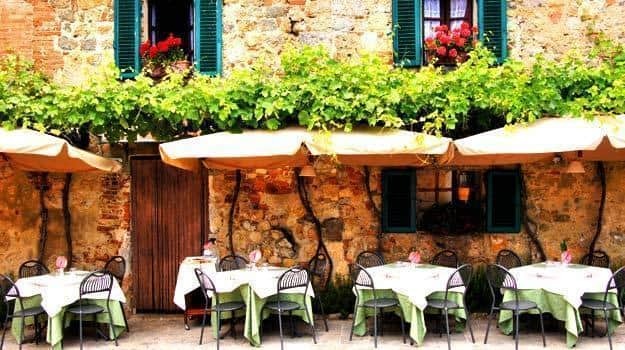 Truffles is one of the most loved cafes of Bangalore, serving out of the box European cuisine – authentic pastas, exclusive varieties of burgers, pizzas, steaks both in veg and non-veg category. Along with food it also has mouthwatering line up of cheese cakes, tarts, pastries and variety of non-alcoholic drinks. Thambiancece is always jazzed up with young crowd and good pop music. Prices are reasonable and does justice to quantity and quality. Chefs do an incredible job for maintaining the standard considering that the large crowd they handle. 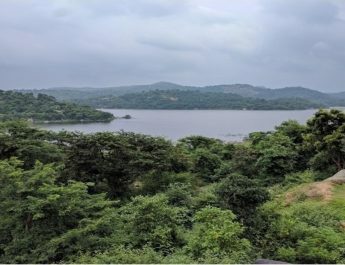 The place is generally jam packed throughout the weekend and you can find a good looking, waiting bunch easily stretch to half an hour or more. You can surely make it worth the wait, if you know what I mean. We have all have that friend who prefers watching back to back episodes of serials on their laptop over sleep. All hail torrent then, amazon prime today! 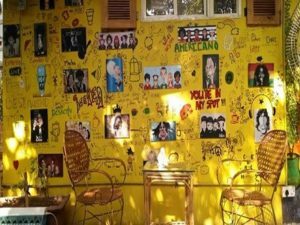 Take such friends to cafe Buzzinga in Whitefield, a funky new style cafe designed to fit the ’Big Bang Theory’ sitcom lovers fantasy with live music and all day breakfast menu. You could say ‘That’s my spot!’ and watch if the waiter smiles or looks irritated. 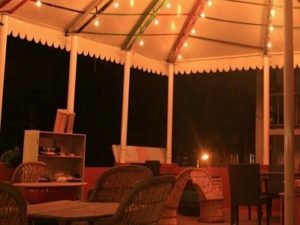 This cafe is perfect for someone who buys organic products, loves home-made art and ethnic, handmade jewelry and apparel as the cafe is above a shop that sells very quaint, home products from the North East and other places around India. Located in Indiranagar, the breakfast menu in Ants cafe is one of a kind and serves lip-smacking food! This cafe sets up a perfect environment for any poet to come up with great ideas sitting comfortably on a beanbag sipping some good coffee. 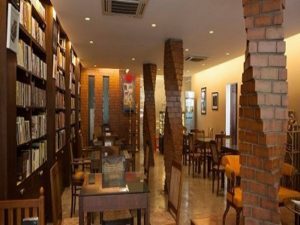 To add to the joy of the poet’s heart, this cafe especially offers you poetry reading sessions and books dedicated to world-class poetry. It is like our ‘Dear diaries’ just got a coffee and some good food to pour their hearts out. With that old-world library charm to it, atta galatta serves you great food and enact great plays just for you! The reading area with books for sale as well as a haven for those who are looking for a quiet corner to read and write. Very reasonably priced and with tasty food serving cafeteria, it takes care of your hunger pangs and tea/coffee cravings. Meet your friends here or give yourself some alone time with a cup of coffee and refreshments may be. Happy Weekend! 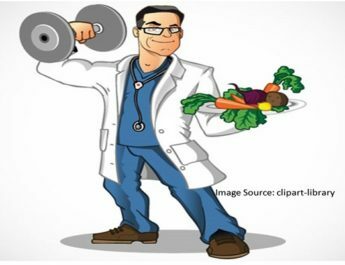 Several males and females have actually seen favorable results with it also without changing their lifestyle or current dishes. 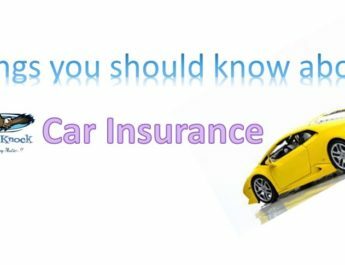 suggest you few interesting things or tips. Maybe you can write subsequent articles referring to this article.